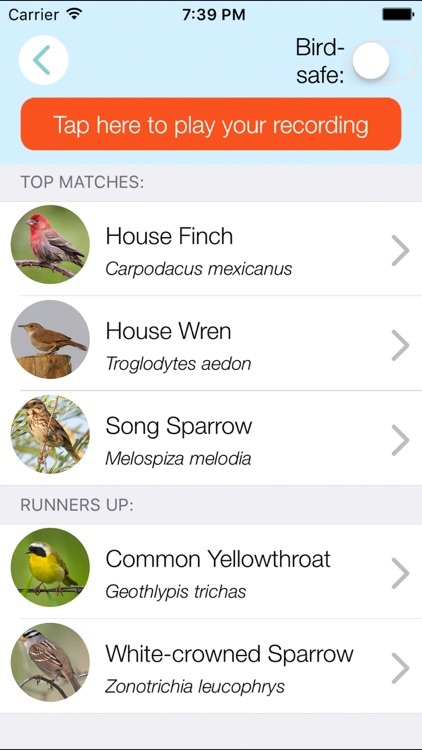 If you've always wanted to learn how to identify birds by their songs, here's an app for you. 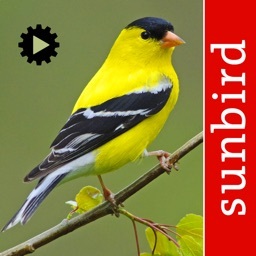 It's Shazam for nature, right on your iPhone. 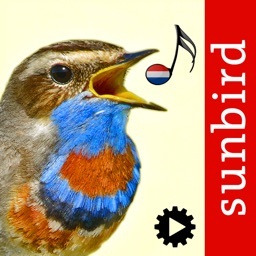 ChirpOMatic is the most advanced way to identify bird sounds - simply record a bird singing and ChirpOMatic will use the latest technology to identify it. 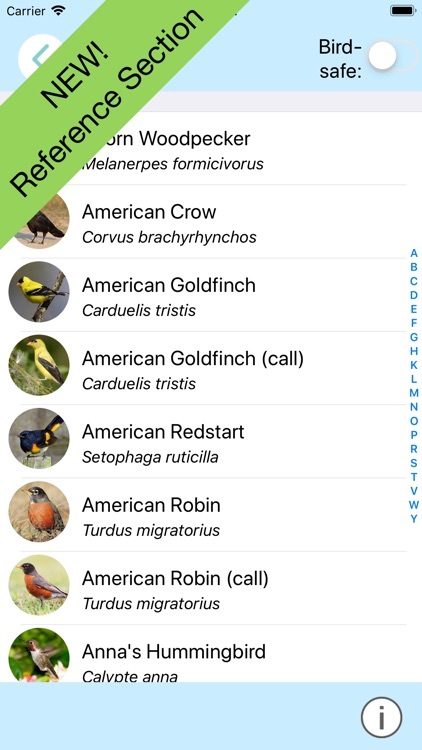 This current version of ChirpOMatic USA has an emphasis on backyard birds, with an added selection of common birds from other habitats. Although the technology behind ChirpOMatic is extremely complex, we have used our expertise in app development to make the app easy to use for everyone. You don't need to read a complicated manual, trim sound files, or understand sonograms to use ChirpOMatic. It works rather like Shazam® or SoundHound® do for music. 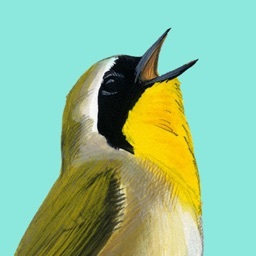 When you hear a bird, quickly hold up your phone and record for 12 seconds. 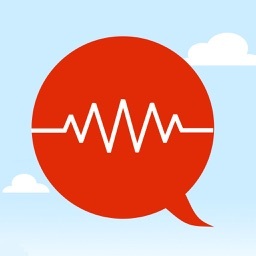 The app analyses the sound, and shows you the top matches. You can compare your recording with the reference samples to check the identification. 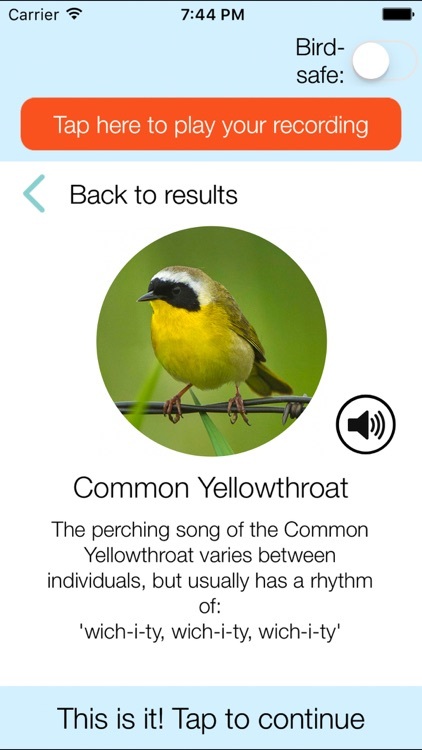 And if you don't have your phone with you, you can use your Apple Watch to record sounds for identification later. 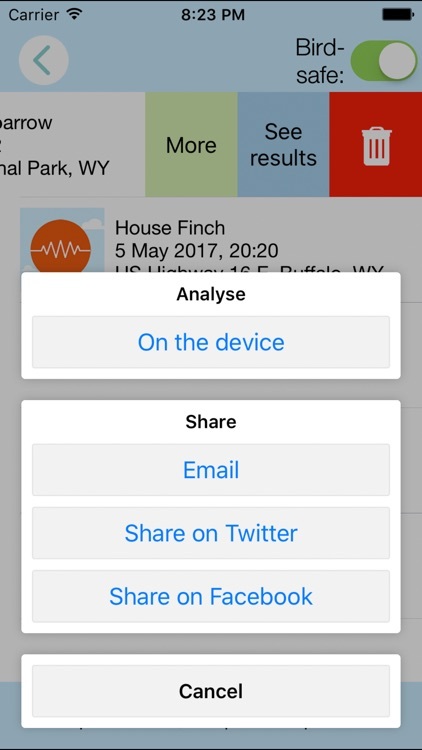 The app can work wherever you are - if you don’t have internet or a mobile connection then the app analyses the sound on the device. 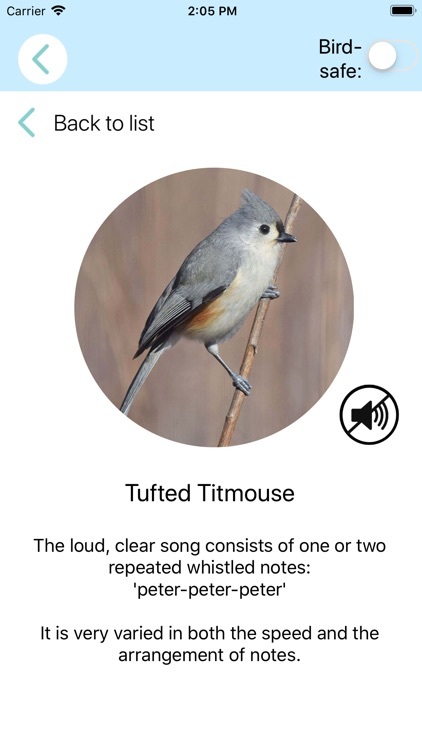 And unlike other bird apps, our special Bird-Safe mode means that the app can be used without the risk of disturbing birds. 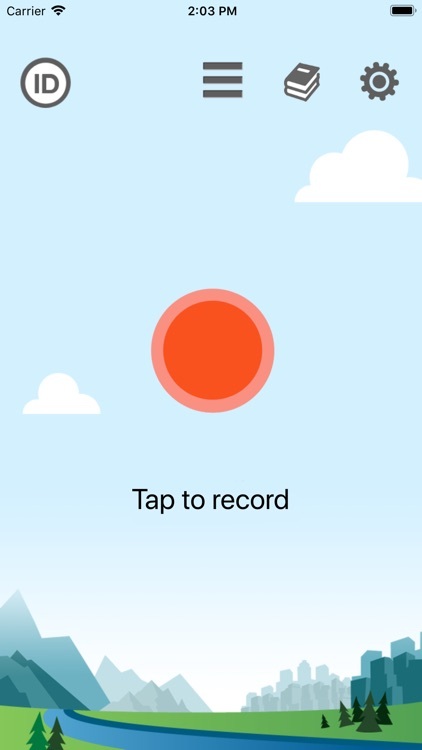 All your recordings are stored on your phone so you can listen to them again or share them with friends. You can help us improve the app by sending us the sound to use in training our system. 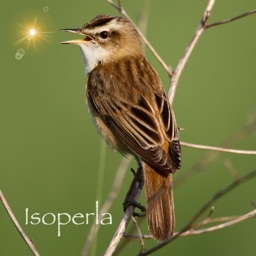 The best recordings are posted (with your permission) on the Xeno-canto website, the world-wide resource for bird and bird sound research. PLEASE NOTE! 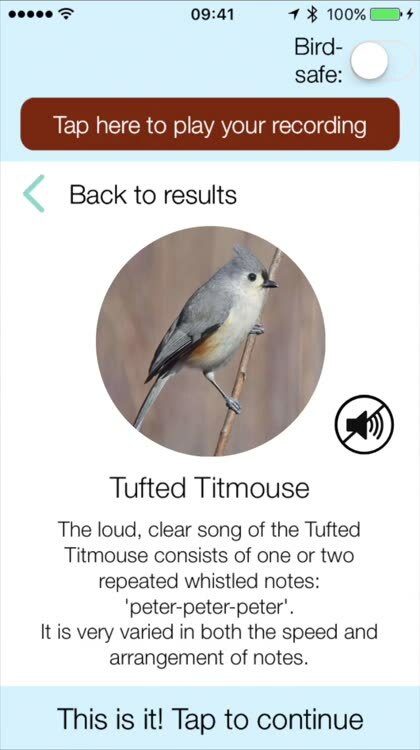 The app is designed to identify real live birds under natural conditions. 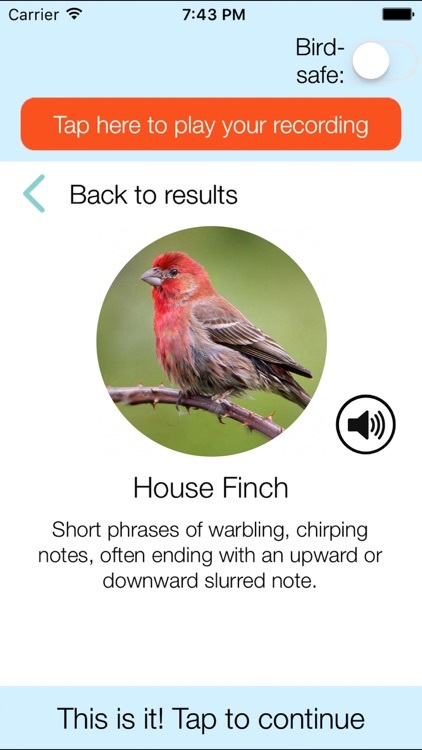 If you test on recorded sounds, you need to play the sounds at a realistic volume and only test on birds that might be found at your location at this time of year.